West Seattle Pilates and Fitness – Helping Everyday People Feel Great! Helping Everyday People Feel Great! West Seattle Pilates provides Pilates-based fitness training to help clients improve their posture, strength and overall quality of life. 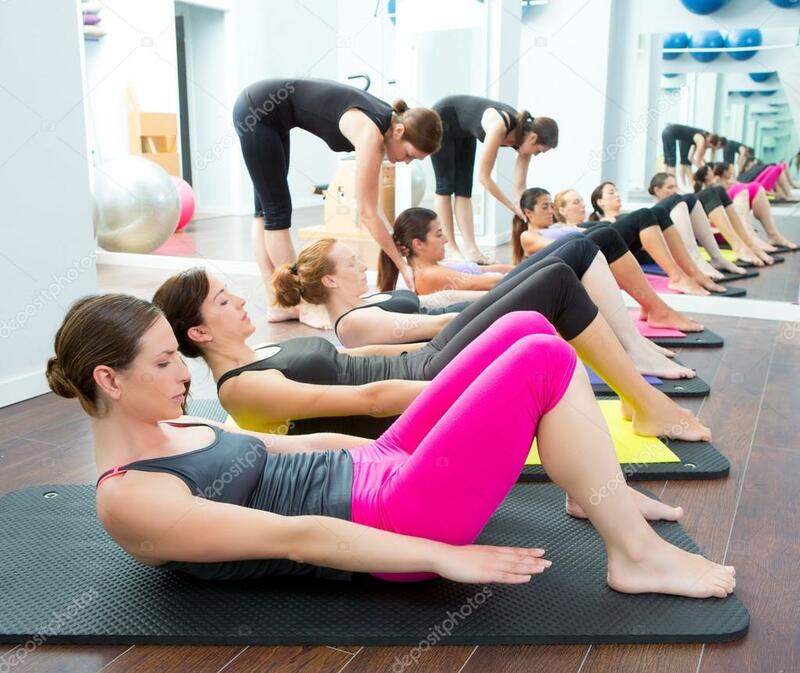 Pilates is a great practice on it’s own and can also aid in other fitness modalities including Crossfit, running, skiing & cycling. We offer private lessons and Mat classes at various times, 7 days a week. Our sessions are customized to serve diverse bodies. Schedule a private lesson or try out a Mat class. Gift Certificates are available for purchase. The studio is located in the far northeast corner of the building. The front door faces towards the fence and railroad tracks. We hope to see you in the studio! “I’ve worked out with Jenny for about two years. She’s funny, professional, patient, and she knows her stuff. I recommend her highly!” – Troy M.